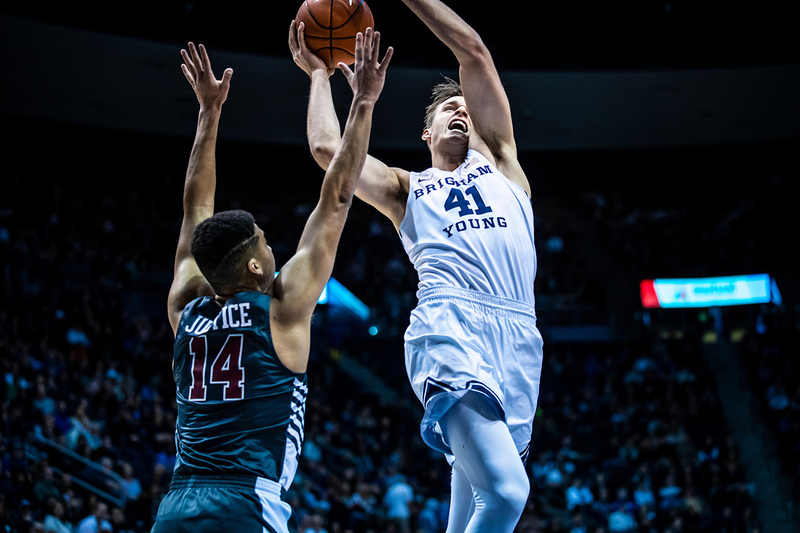 You won’t want to miss the BYU men’s basketball team take on Saint Mary’s this week right here in Provo! 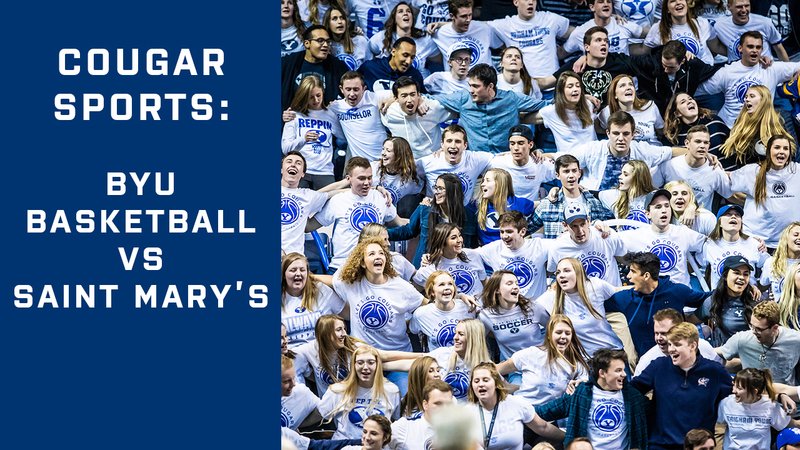 Join the action and cheer on our Cougars at the Marriott Center! 9:00 pm MT/11:00 pm ET: Head to the Marriott Center to watch the Cougars against Saint Mary’s! You can also watch the game live on ESPN2. After beating No. 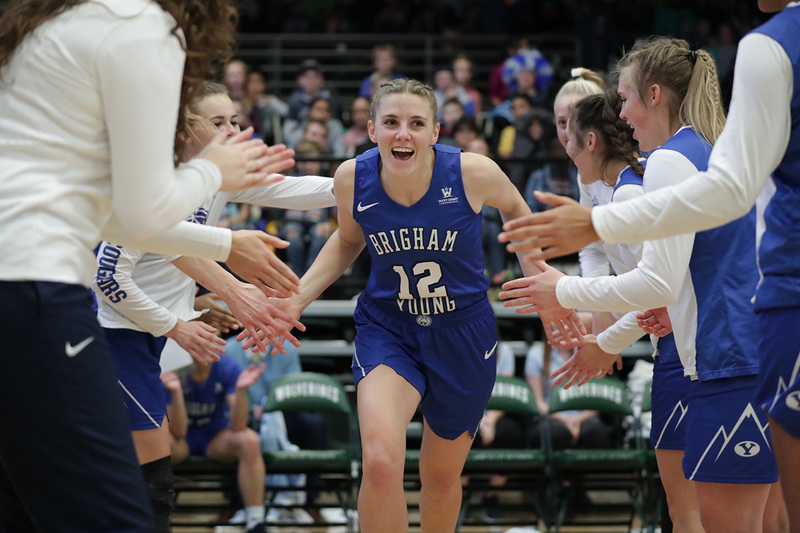 13, Gonzaga, last week, the BYU women’s basketball team is more ready than ever to keep the victories coming! Tune in for their game this week against San Diego in California! 3:00 pm MT/5:00 pm ET: Cheer on our Cougars against San Diego in California! You can also catch the live broadcast on TheW.tv. 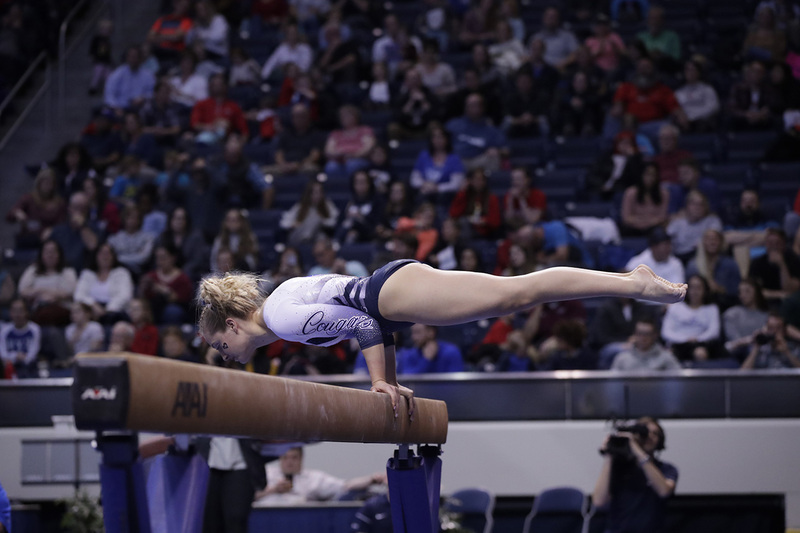 Be sure to catch the BYU women’s gymnastics team host the kids meet against in-state rival Utah State this Friday in Provo! 11:00 am MT/1:00 pm ET: Head to the Marriott Center for the kids meet against Utah State! 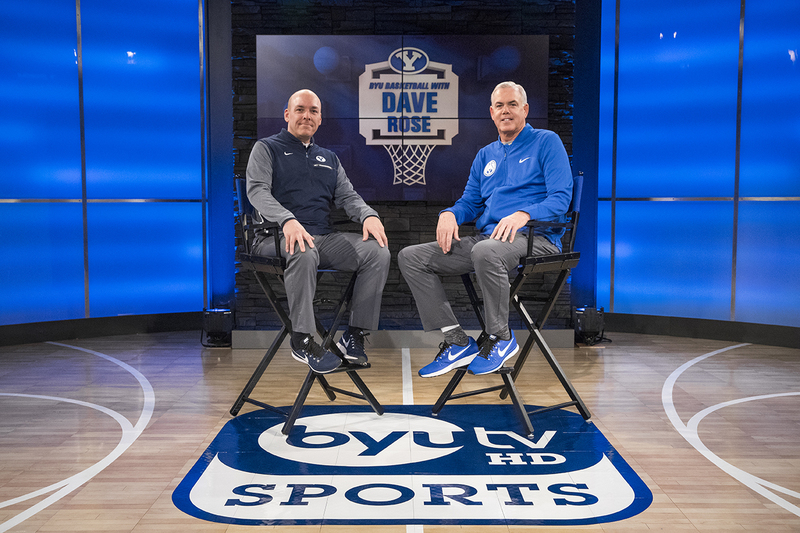 You can also watch the live broadcast right here on BYUtv! 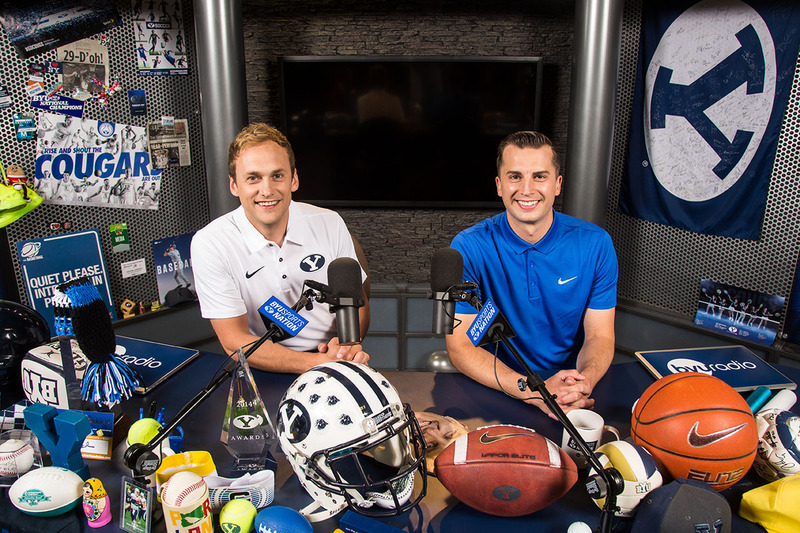 Join BYU Sports Nation hosts, Spencer Linton and Jarom Jordan, as they give you a tour through all things BYU sports every weekday at 10:00 am on BYUtv! The show is also available on BYUradio, iTunes podcasts, and Spotify.